Elena Bagatelas is a student at the University of Tennessee and joined us on LEAD Cape Town this summer. Read below to hear about how service week led to her shift in perspective and attitude towards the traditional idea of community service. 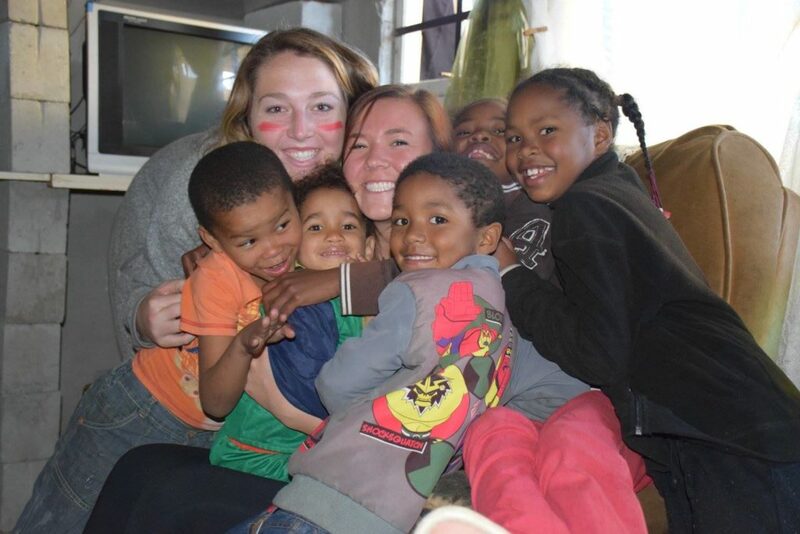 One of the main reasons I chose the LeadAbroad program was because of the week dedicated to service. I thought it was really cool for a study abroad program to have a week cut out for students to be taken away from their reality of luxury. With this in mind, I had the notion that our service would be in a form of manual labor. Whether the labor was strenuous or not was not important to me, but I was prepared to do the work. However, my expectations were not met. The first day of service was quite an eye opener, for we learned about how we use our “American lens” when visiting foreign places. When something appears broken at first glance, it is human nature to want to help and fix it in some way. The problem lies in that simplified mindset though, since our American lens blocks out all the potential consequences and bigger problems that could arise from implementing the so-called “good idea.” I thought we would be of great service to the people of Sir Lowry’s Pass, but our week with those kids and families proved that we were the ones needing their services. Playing with the kids, spending time with the families, sharing stories about our lives. That’s the kind of service we got to take part in, and not a single moment felt like an action of work. At first glance, I saw the impoverished area and assumed that there must have been a lot of broken people living there. Not having all the nice clothes, technology, and food at your fingertips would seem like a hard life to live, right? That’s what I thought, but I was proved wrong once I saw how much fuller their hearts were and how much happier they were everyday. From my family in Sir Lowry’s, I learned that it’s the people you surround yourself with that make the situation you are in seem like either the best one or the worst one. I learned that even if you think you have nothing to give, you can give so much by loving people and getting to know them. I expected to serve this community by contributing something I thought they’d need, but my expectations were exceeded when I realized we needed them.